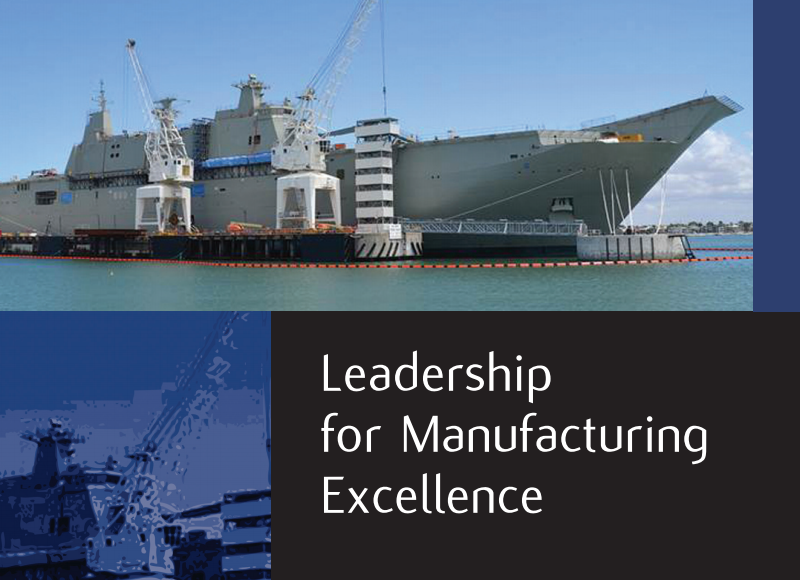 The Australian Industry and Defence Network (AIDN) Leadership for Manufacturing Excellence Program is an interactive learning program of workshops, case studies, site visits and peer learning, designed to develop strategic leadership capacity required to succeed in today’s challenging manufacturing environment. The program is aimed at current senior management and developing business leaders, assisting participants to develop a comprehensive skill set across strategic, tactical and operational competencies. The benefits of taking part in the program are multiple: participants will have the opportunity to learn how to create game changing strategies, enhance their leadership skills, develop a culture of continual innovation and improvement and apply their acquired knowledge in real-life projects, as well as to undergo a leadership self-assessment, create their own personal development plan, learn and apply concepts in manufacturing during interactive workshops, build a Business Improvement Plan and much more. The program will cover the period from March to December 2014 and will feature 10 workshops, including 3 full-day workshops covering principles and best practices, 4 half-day workshops for leadership, innovation, 2 on-site Interactive Workshops covering practical application and lean concepts and a Final Showcase Workshop. AIDN was able to secure a Victorian Government Manufacturing Productivity Networks grant to undertake the AIDN-Vic Leadership for Manufacturing Excellence program and provide it to members at a heavily discounted rate. Participation costs for AIDN members amount to $2,500, whereas participation cost for non-members is set at $3,000. Apart from the 2 on-site sessions, all workshops will be held at: Seminar Room, Ground Floor, Building 2, 574 Plummer Street, Port Melbourne, VIC, 3207. Next articleWhat does diversification really mean for our auto sector?